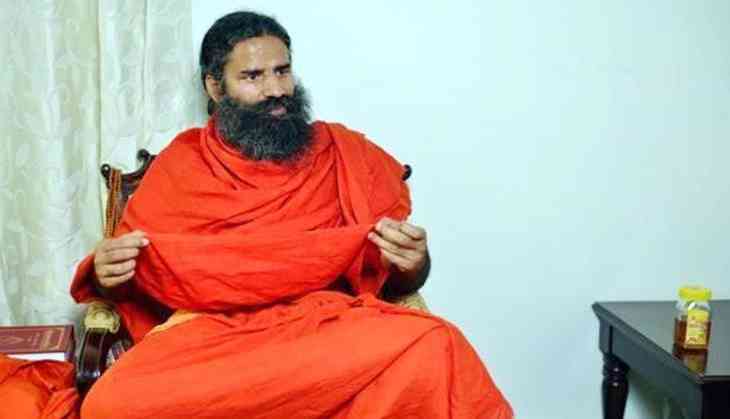 The Delhi High Court on Saturday stopped the publisher from publishing and selling book on yoga guru Baba Ramdev ‘Godman to Tycoon: The Untold Story of Baba Ramdev’ unless the publisher removes some defamatory content written against him. In 211-page judgment, Justice Anu Malhotra held that the freedom of speech and expression does not allow defamatory insinuations against the yoga guru. The court passed the order after hearing Ramdev’s plea challenging the order of the trial court which removed the ban on publication and sale of the book. The trial court had lifted the interim injunction on the publication and sale of the book in April. They were restrained on August 4, 2017. Passing the order, Justice Malhotra said “Portions of the book which make readers think that he is an ambitious villain, until so proved in the court of law, are necessarily to be restrained from being published and distributed for sale till disposal of the suit ...pending before the civil judge, Karkardooma Courts Delhi”. The publisher argued in the plea that the book sheds an in-depth light into how Ramdev’s Patanjali actually works. As per the court, some portions of the book will cause irreparable damage to baba Ramdev. The court has ordered specifically to delete contents related to disappearance of Swami Shankar Dev and the murder of the Swami Yogananda after finding that no material evidence is against Baba Ramdev in regard to these two issues.